There are thousands of ways to celebrate Earth Day this weekend. 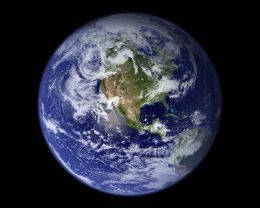 If you decide to celebrate with your house, here are a few items that can make a difference for the earth as well as your house. Fix a Water Leak: We had “fix a leak week” in March. But if you missed it, this is a great time to take a look at your water service to see if you have any water leaks that need repairing. Read “Chasing Water Leaks Part I” and “Chasing Water Leaks Part II” for the full details on finding those water leaks. Add a Digital Thermostat to your HVAC System: Also known as programmable or setback thermostat. This device will reduce your electricity usage by 10% over 12 months. This chart reflects a general guideline for timing and temperature. Add Attic Insulation: Not only will you get a tax credit, you can reduce your overall heating and cooling bills. Read the Insulation articles to see if you have enough. 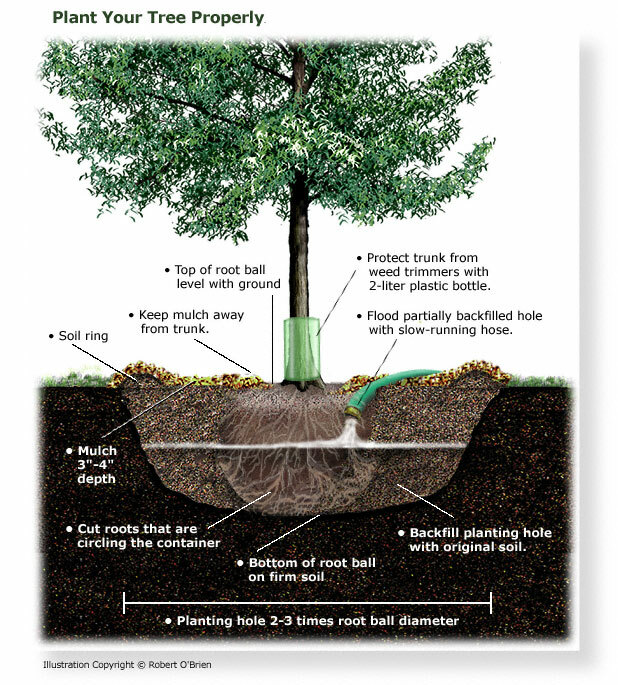 Plant a Tree: Granted, you may not see immediate results to your efforts, but strategically placing a tree on the correct side of your house will shade the house from extreme heat and late afternoon sun. Have Fun: Enjoy the day. Spend some time under the shade of a tree and just enjoy this great place we live on. After starting the series on disconnecting from cable TV “Cutting the Cord” , I realized it was a never-ending story. There are so many branches to the story, I decided to just consider it another category and write about it anytime I felt like it.. Granted, this is a little outside of the “prime objective” (Protecting Your Home Through Preventative Maintenance), but what the heck… its my site and I get lots of hits on Internet TV Options :). 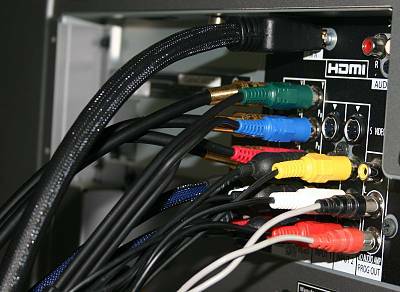 The HDMI connector on the rear of your TV is currently the best way to get the highest quality reception from the source (DVD, DVR, Cable Box) to the TV screen. The quality of reception is no better than the cable that carries it. Typically TV’s have 2 maybe 3 HDMI connections. Optimally, for peak performance having a cable from each device to the TV will provide the best performance. However, for many people (me) it might not be practical, especially if your equipment is located in another room (like me). For this reason the best solution may be one good cable and a HDMI splitter (aka switch). 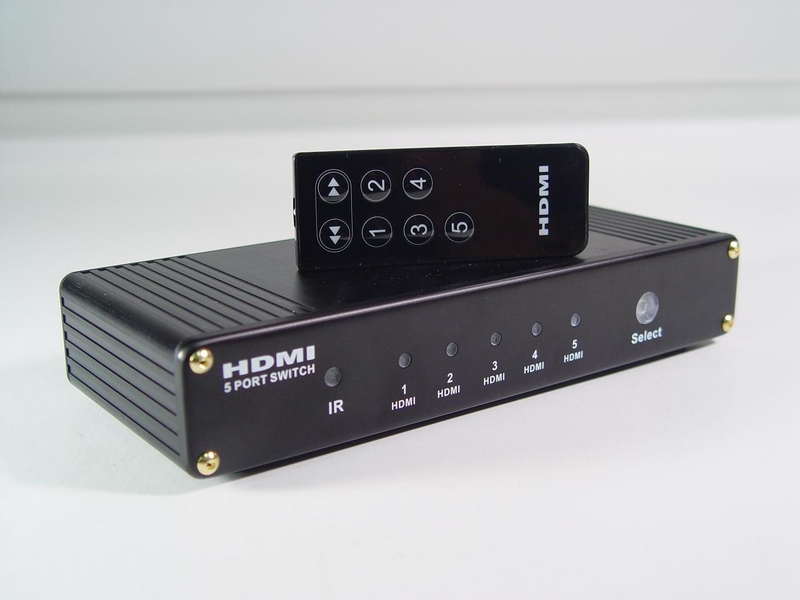 By adding this device near your equipment you can connect all the source equipment using short cables, then you only require one cable between the TV and the HDMI splitter. How do I choose a HDMI splitter? You can spend as little as 10 bucks to as much as several hundred. I looked throughout the available devices and found the Monoprice products to be moderately priced and include the necessary features. Whether you go with Monoprice or not, here are the important features to include within your selection process. Number of ports: Select a device with at least one maybe two or more ports than you need. For only a couple of bucks extra, you can accommodate a future game console or DVR. I would suggest a splitter with at least 4 ports. IR Remote: If you equipment is located in another room, remotely switching from one source to another will be important. Granted, you now have ANOTHER remote to keep up with. Make sure and read my recent article on remotes. 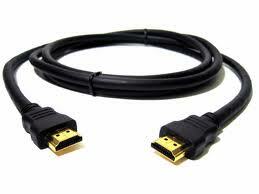 HDMI Compliance: Make sure the device you purchase meets the current HDMI standards known as “HDMI 1.3a”. This is an industry standard rating that defines a level of performance. 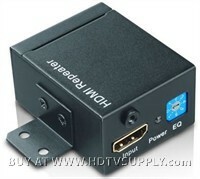 The features associated with HDMI 1.3 or better will provide higher speed and deeper color. It will also support 1080P. If a 3D TV is in your future, change that to HDMI 1.4. Supports 1080P: This will ensure, the device will not limit the broadcast ability of the source equipment. Devices compliant with HDMI 1.0 or better will cover this item. What do I pick for an HDMI cable? There are lots of choices. It can be very easy to get caught up in the hype of all the flim flam marketing mumbo jumbo.. Most retailers jack the prices of most interconnect cables to recoup the lousy margin they had to take of the DVR they just sold you. (See PM cable comparison) So if you can wait a couple of days, just buy it over the internet.. You will save BOO KOOS of money, especially if you have to buy a long one (like me). Many times, too much information just helps in making the decision difficult. (Some times when I try to explain some techy things to my wife, she reminds me that she really just wants to know what time it is, and not how to know how to build a watch.) The basics are important: Larger wire size for longer distances. The smaller the number = bigger wire size. Here is the simple rules. Use the shortest cable length between the connection points, don’t buy extra long ones and just coil them up. Cable lengths of 45 feet or less = 22 ga (cable lengths over 45 feet will require an amplifier to provide you a quality signal). If you plan to run the cables through the walls, technically they should meet UL Class 2 to meet the fire rating. As for a cable source, I have used both Monoprice and Cablestogo with positive results. If you need a booster for lengths over 45 feet, look at Monoprice as well. You are currently browsing the Homeownerbob's Blog blog archives for April, 2014.